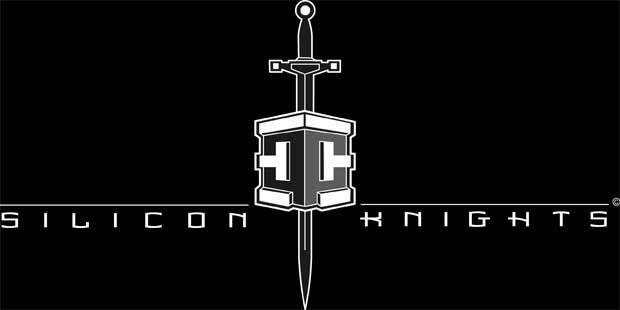 Silicon Knights, last seem dividing the videogame community over its much-hyped Too Human, have been relatively quiet lately. Until recently, when a potential upcoming title -- Siren in the Maelstrom -- was revealed by Telefilm Canada on a list of upcoming projects. Speaking to Eurogamer, a spokesperson for the developer was unsurprisingly quiet and vague. "Silicon Knights is busy working on several exciting projects. Unfortunately, it is too early to disclose any details." The "several exciting projects" could be a lot of things. A Too Human sequel, a game that's nothing at all like Too Human, that game they announced for Sega almost five years ago. Or Siren in the Maelstrom. Or all of them at once, which will squeeze our brains like some bizarre Eternal Darkness psychological torture. So, are you excited or what?